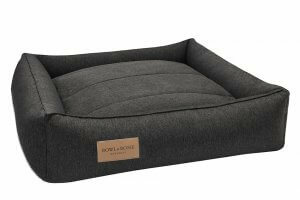 Comfortable Bowl&Bone Republic dog bed will allow him to enjoy the rest, it will also perfectly harmonize with the interior of your apartment or house. 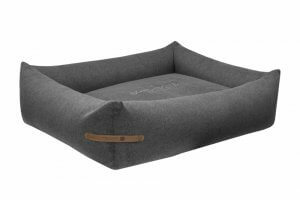 We made sure that it combines comfort, functionality and unique design. Your dogs’ relaxation will take on a new dimension with the Bowl & Bone Republic lair. 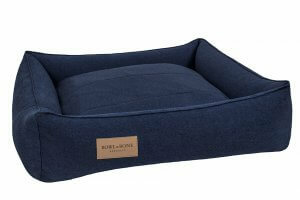 A bed is the most important place in your dogs’ world. 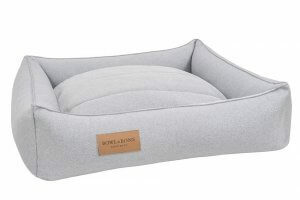 He also occasionally needs a bit of laziness, a good night’s sleep or a moment of relaxation in a place where he can easily observe his caretakers and watch over their safety. 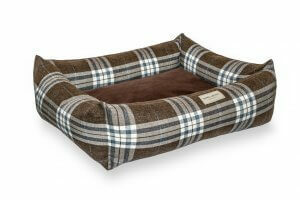 A stylish Bowl&Bone Republic dog bed is a “must have” when completing your pet’s layette. 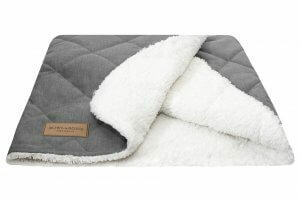 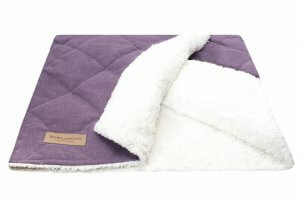 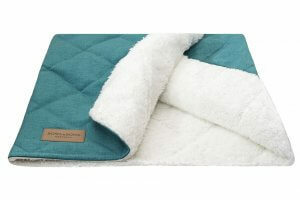 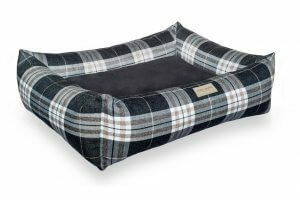 When choosing a bedding for a dog, we are guided primarily by the comfort of your friend. 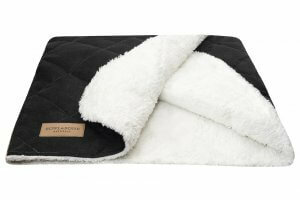 We also design products that perfectly complement the interior. 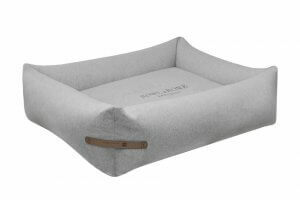 The bed must be placed in a strategic place of the flat or house – it is an important observation point for a dog. 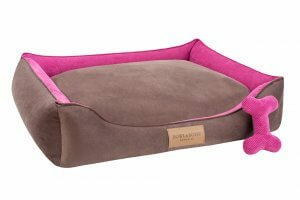 If you are wondering which dog bed combines comfort and eye-catching design, you’ve come to the right place. 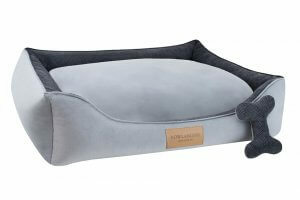 Here, you will find both a perfectly shaped bed for a small dog, which will provide the pet with a sense of security, as well as a beautiful bed for a large dog that will perfectly fit into the landscape of your home. 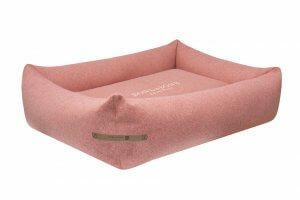 If you prefer a tailor made bed – please contact us. 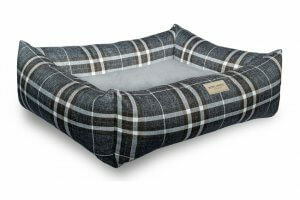 We will create a unique dog bed especially for him. 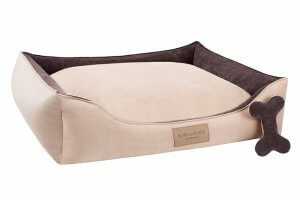 Bowl & Bone Republic accessories for dogs are a guarantee of good style and comfort, which every dog ​​dreams about.